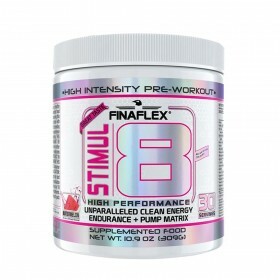 Stimul8 is a highly potent Pre-Workout manufactured by FINAFLEX. 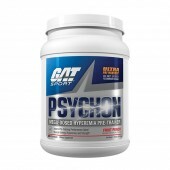 It is designed to help provide a pre-training advantage by increasing mental focus, muscle performance, endurance and blood flow with particular ingredients to fight that dreaded post workout crash. 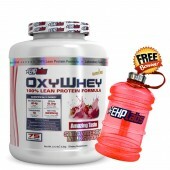 This creates an environment optimal for increasing muscle and losing body fat. 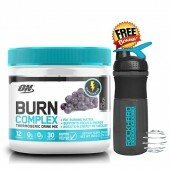 •Destroy Workouts with Unparalleled Energy! •Propel Workouts to the Next Level! 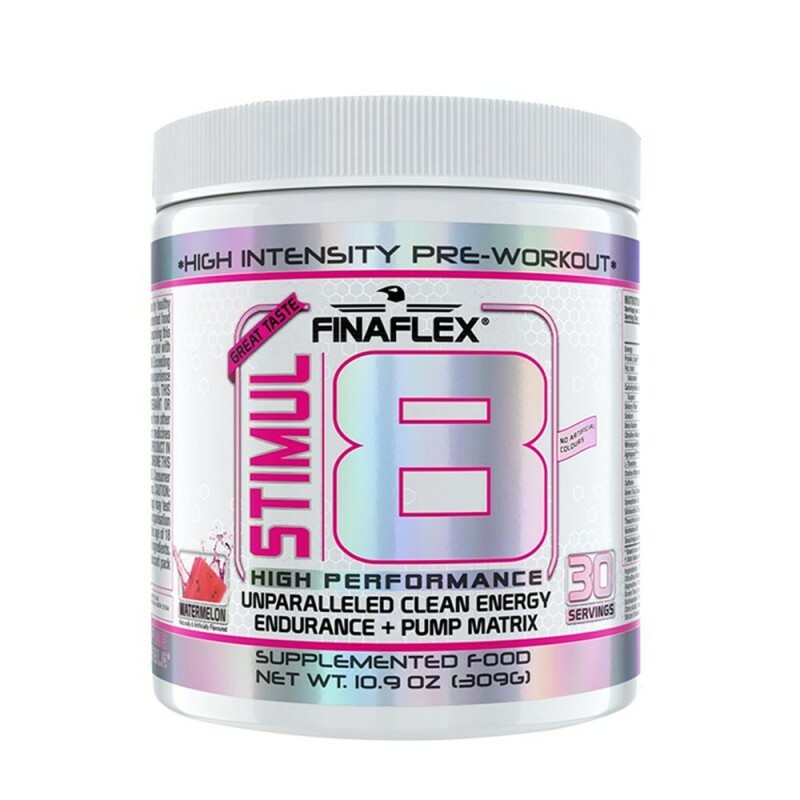 Rock Hard Supplements and FINAFLEX proudly introduce STIMUL8, the ultimate High Performance Pre-Workout that delivers extreme results! The team here at Rock Hard Supplements have tried and tested this pre-workout supplement and absolutely loved the feeling and results. We had a great sense of well being, our energy was elevated and didn't drop, we could push out more reps for more sets and it tastes incredible.